Crikey readers discuss the federal candidacy of Julian Burnside. 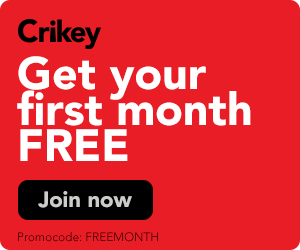 Crikey readers reacted yesterday to the news that human rights lawyer Julian Burnside will be running as a Greens candidate for the seat of Kooyong against Treasurer Josh Frydenberg. While many where optimistic about his chances, a few more were grounded about the fight he had ahead of him. Elsewhere, readers discussed Australia’s submarine strategy and news that the Heart Foundation had let go of Indigenous staff. Brian Francis writes: Julian Burnside’s candidature for the seat of Kooyong should not be lightly dismissed. He is widely and correctly held in high regard by the community for his morals and ethics. His principled and passionate advocacy for asylum seekers has brought many admirers, even among those who oppose the stand he has taken. How many federal parliamentarians could remotely be described in these terms? With a shrewd exchange of preferences he would certainly give the incumbent a run for his money. 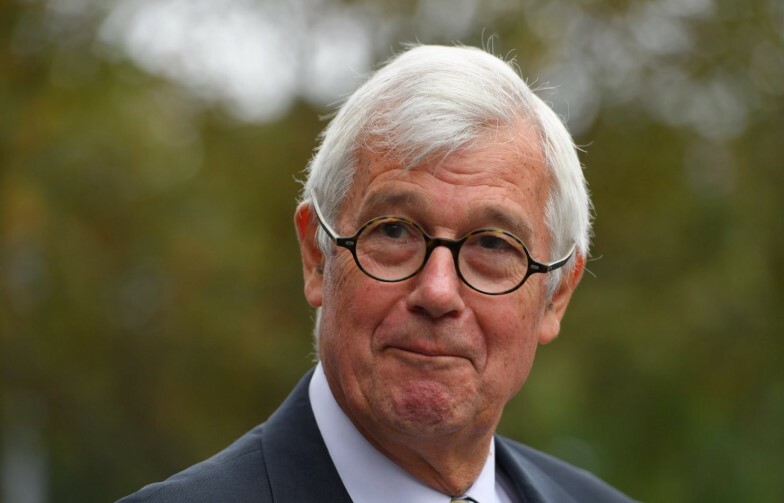 Nigel Abbott writes: Julian Burnside’s trajectory reflects my own and perhaps many others’ moral transition from the traditional stance inherited from a privileged background towards a cleaner political integrity. My father, a lawyer whose respect for Menzies and his Liberal view of society was staunch, would himself have been revolted by the dishonesty in the party (had he lived to see it) initiated by Howard and plunged successively deeper into the moral sewer that the LNP replenishes daily. As my family’s black sheep, my own defection from the long-adulterated and untenable ideology of Australia’s so-called conservatives was early: I’ve voted Green since the 1980s. If there are others with consciences like mine in the seat of Kooyong, Julian Burnside stands a damn good chance. Don Neil writes: Whilst I would love to see Julian as the Member for Kooyong it’s more likely that he will help Oliver Yates get elected. And that’s no bad thing. Should Julian and Oliver exchange preferences the Liberals and Labor will both brand Julian as Oliver’s stooge. For my money Julian standing as a Green gives him zero hope of winning. Let’s hope that he picks an easier electorate next time around. Edward Zakrzewski writes: The only people who will gain anything from this fiasco are the French shipbuilders, just like the only people to gain anything from the F35s will be the US. Laurie Patton writes: I spent nine years on the board of the Heart Foundation’s NSW division, including one year on the national board. I now sit on the NSW division’s local advisory board. I have raised this article with the national chair and I have been assured that the foundation remains committed to its valuable work in Indigenous heart health. Rest assured other volunteers and I will be making sure that’s a fact! Michael Danby (ALP) tells it as it is. Burnside has offended with Nazi analogies to modern politic life and was requested to meet a Holocaust survivor for some rectitude. But Burnside has learnt nothing. “Michael Danby has slammed new Green Party Candidate, Julian Burnside for his quoting of Nazi official, Herman Goering, using an analogy in an attempt to smear Prime Minister Scott Morrison. “This is a highly offensive comparison and even more so, in the context that Burnside used the quote in his preparation to announce his candidacy against the sitting member for Kooyong, who is the son of a Holocaust survivor,” Danby said. Mr Danby had previously called on Prime Minister Abbott to apologise when he used a Goebbels comparison in Parliament and PM Abbott had apologised. “Burnside using a Nazi analogy to attack Government is in bad taste and pathetic judgement on his part,” Danby added. “Remember the Green Party has voted against every Australian law since 9/11 passed by both sides in Federal Parliament, in the Senate where support of the Labor Opposition is essential for the passage of counter terror laws”, said Mr Danby.